It’s Mango season. 🙂 I uploaded a picture of My Aam Ka Panna on Instagram and got loads of requests for the recipie. So here it is!! Aam Ka Panna is a smoothie made out of raw mangoes. It is sweet, salty, tangy, sour and most of all delicious. It is a traditional Indian recipie. 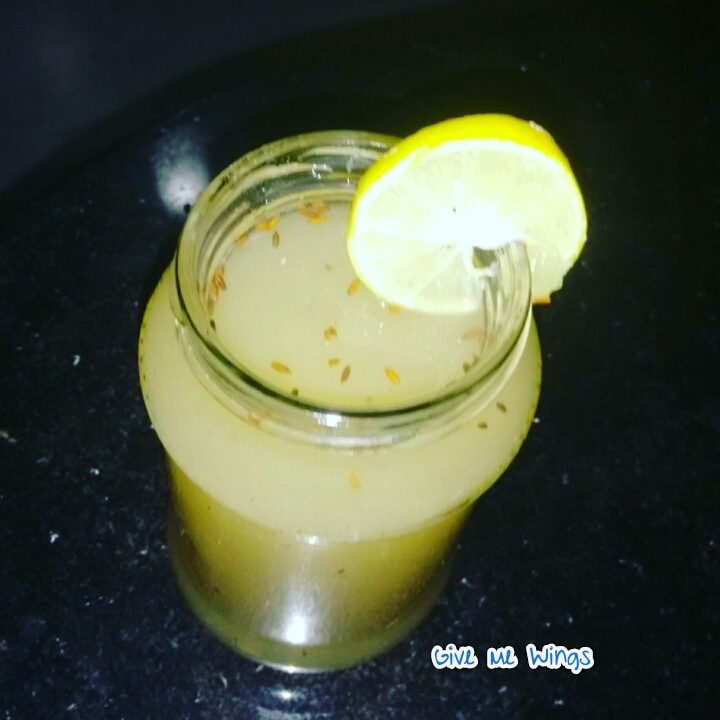 It’s the perfect drink for summers and it has a high nutritional value!! 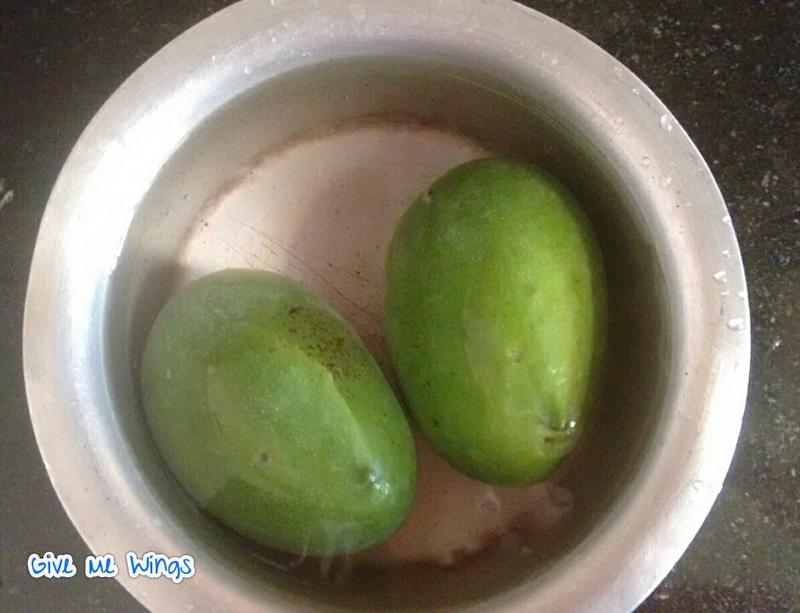 – Boil the raw mangoes in a pan. – Add in salt, sugar, rock salt, lime juice and blend again. – Refrigerate the Mixture( Pana) for atleast 2-3 hours. – Just before you are going to serve it add in cumin powder and crushed mint leaves. – Serve chilled and enjoy your summers. I hope you try this recipe. Hope u like the exciting taste of Indian cuisine. Dont forget to comment once you try this recipe.